The Defence Headquarters has announced the arrest of a man who specializes in creating panic by sending out text messages threatening attack by Boko Haram terrorists. 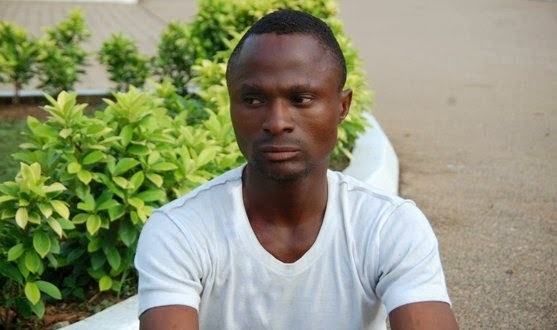 The suspect, Ugwu Lawrence (pictured) who was tracked by security operatives after dispatching text messages of impending bombings of some hotels in Abuja, confessed that he employed the gimmick because the management of one of the organisation failed to offer him employment. The suspect further confessed that his motive was a ploy to instil fear in the mind of the management’s chairman, and pleaded that he is actually not a terrorist. The suspect is still undergoing further interrogation preparatory to prosecution.